What's New: Guerlain, Benefit Cosmetics and Atelier Cologne | Top Beauty Blog in the Philippines covering Makeup Reviews, Swatches, Skincare and More! Three new great and exiting products from Guerlain, Benefit Cosmetics and Atelier Cologne worth giving a try . . .
Guerlain Abeille Royale Face Treatment Oil $98.00 - The richness of an oil — the freshness of water. This deluxe Face Treatment Oil boosts the appearance of skin’s firmness, leaving it invigorated, toned, and perfectly sculpted. It’s enriched with honey from the Ouessant black, delivering one-of-a-kind quality and performance. The non-greasy formula can be use on its own or under a cream for optimal results. Benefit Cosmetics Dew the Hoola Soft Matte Liquid Bronzer $28.00 - Bestselling Hoola bronzing powder is now available in this new must-have liquid formula. Dew the Hoola Soft Matte Liquid Bronzer gives your face the most believable bronze. The smoothing effects and lightweight, buildable texture can be applied on bare skin or over foundation for a shimmerless, sunkissed glow. Apply the universal shade on any skintone for a sheer, seamless, natural-looking tan. Atelier Cologne Jasmin Angelique Cologne Absolue Pure Perfume $85.00 - “He had prepared for this moment for several months. Each clue would lead her to the next, recalling one by one the places of that magical first encounter.” Jasmin Angelique tells a new story of a mysterious path to a secret garden where two lovers meet surrounded by fresh, airy, and sensual jasmine in bloom. 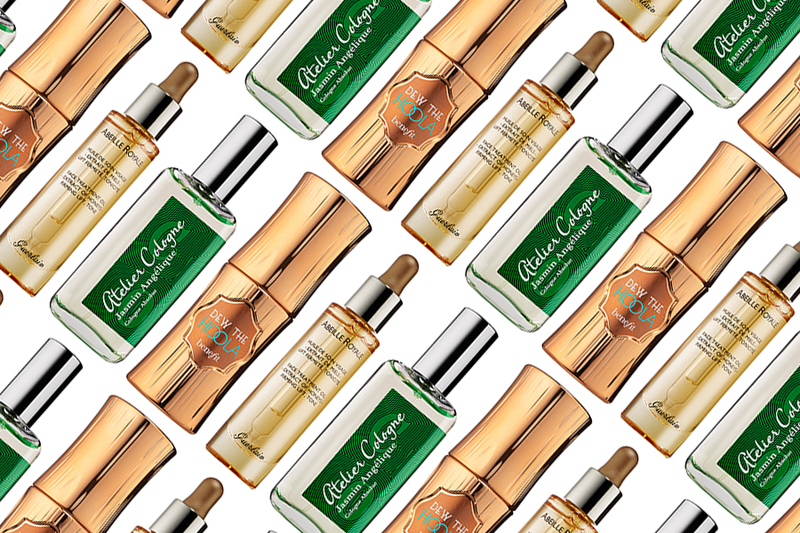 With Collection "Matieres", Atelier Cologne reinvents the mythical essences of perfumery, revealing a new facet of jasmine from Egypt with the unexpected use of hesperides. the bronzer, i want !!!! the hoola sounds great. I really love benefit. great post about i love the review! Great News! Love the Scent of Jasmin! Oh, this is obviously really a good bronzer!